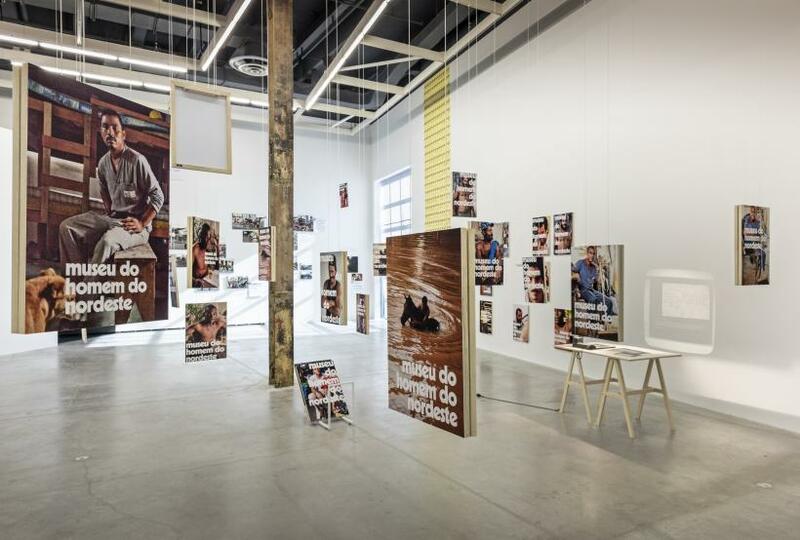 In his solo exhibition at the Power Plant, Jonathas de Andrade astutely mines the racialized socio-economic conditions specific to north-eastern Brazil in order to explore the ways in which archetypes, ideologies and fictions both conceal and construct lived experience. 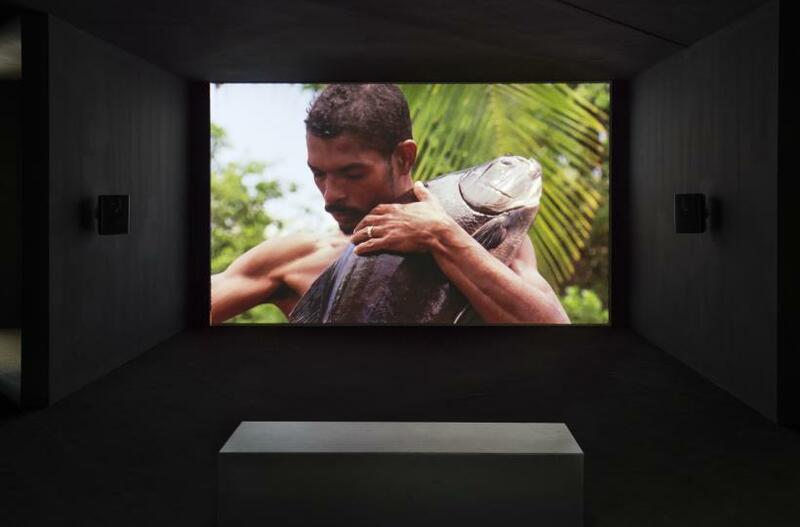 Visitors to the gallery are first confronted with O peixe (The Fish), a film composed of repetitions of a single staged action – a man catches a large fish and holds the struggling creature to his chest until it dies, when the film cuts to another fisherman and the routine repeats. The film is at first difficult to watch as the camera relentlessly records the fish’s hysterical last breaths. Yet there is an entrancing effect to watching this strange and intimate scene unfold again and again: predator and prey performing skin-to-skin contact like a mother and her newborn. 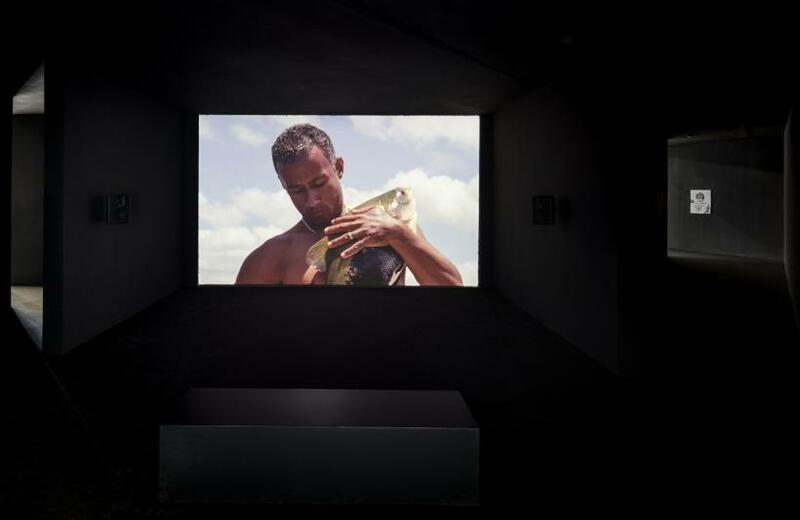 The nostalgic grain of 16 mm captures with equal attention and romanticism the shine of the pea green water, the fishes’ silver scales and the men’s polyester sport shorts, cementing staged action into mythology. In Cartazes para o Museu do Homem do Nordeste (Posters for the Museum of the Man of the Northeast), de Andrade makes reference to sociologist Gilberto Freyre, who proposed that the mixed backgrounds of north-eastern Brazilians (between African slaves, Portugese colonizers and Indigineous people) had formed a perfect multicultural melting pot, a principle that informed the founding of the ethnographic Museu do Homem do Nordeste in Recife in 1979, which remains in operation to this day. 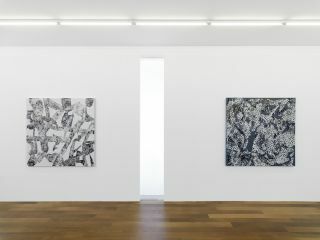 There is, however, a drastic discrepancy between Freyre’s perceived racial egalitarianism and the lived reality of discrimination in the region – indeed Freyre’s thinking bears resemblance to a problematic ‘all lives matter’ mentality in a contemporary North American context. 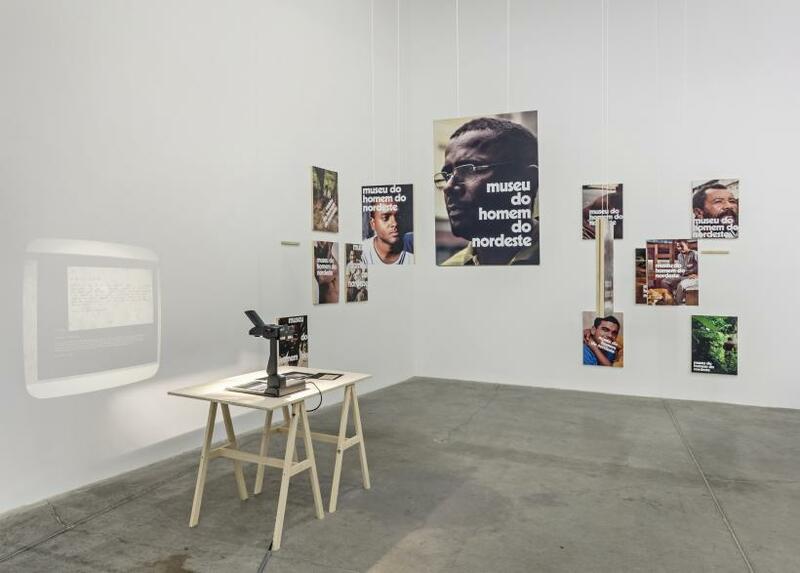 For his critique, de Andrade undertook an ‘anthropological research study’ in which he placed wanted ads in local newspapers seeking, for instance, ‘a brown-skinned man with strong hands and a good character.’ He proceeded to photograph his subjects, often shirtless and performing physical labour, to create unofficial posters for the Museu do Homem do Nordeste, appropriating stagey visual rhetoric and a white block font befitting a 1970s anthropological museum. 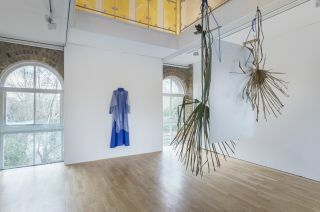 What de Andrade seeks to achieve is complex as he at once appropriates and satirizes an ethnographic gaze, yet also sincerely desires to make visible an unacknowledged, and often exploited, sector of society. De Andrade also takes aim at the ban on horse-drawn vehicles in downtown Recife – a prohibition that further marginalizes poorer outer-borough communities that rely on this mode of transportation. De Andrade sought permission from the municipality to stage a horse-drawn cart race on the grounds that he was shooting a fiction film and proceeded to invite residents to participate in this energetic reclamation of the city centre. 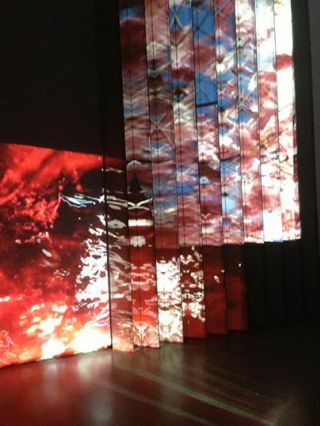 Just as de Andrade employed art-making as the pretence to stage a real act of rebellion, the resulting film O Levante (The Uprising) is outshone in this exhibition by O que sobrou da 1a corrida de carroças do centro do Recife (What’s left of the 1st Horse-Drawn Cart Race of Downtown Recife) – a constellation of ephemera, including photographs from the shoot, maps of the route, correspondence between the artist and the municipality of Recife and quotes from participants. De Andrade thus materializes art as activism in the truest sense – fiction becomes fact.